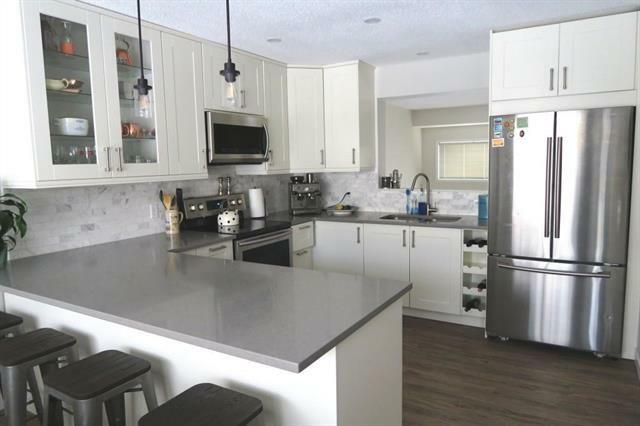 Find Kingsland real estate listings & homes for sale Calgary: Search 15 Kingsland real estate listings, attached, detached homes for sale South Calgary REALTORS® on Wednesday, April 24th 11:03am read Kingsland real estate. 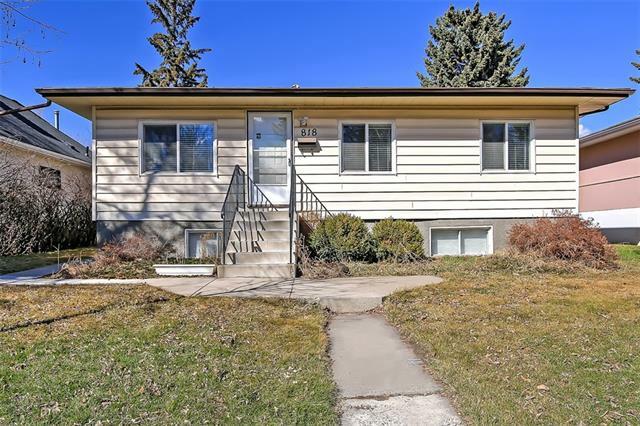 Search Kingsland real estate listings detached homes for sale a residential neighbourhood in southwest quadrant of Calgary. Kingsland attached homes is bounded to the north by Glenmore Trail, east by Macleod Trail, to the south by Heritage Drive and west by Elbow Drive. 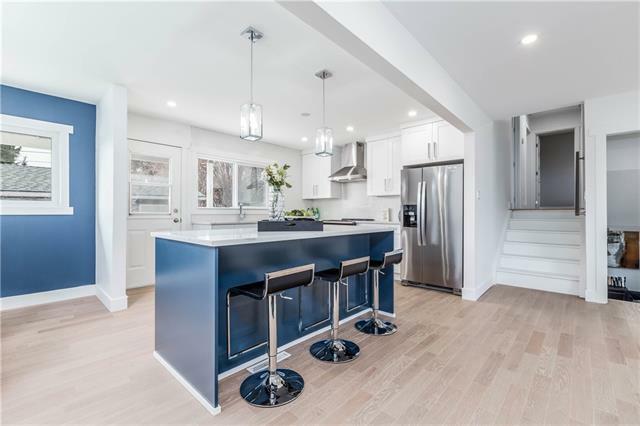 Research 15 active Kingsland real estate listings, MLS® real estate statistics, open houses, townhomes, apartments, MLS® homes for sale, photos of houses South Calgary on Wednesday, April 24th 11:03am. Find Kingsland REALTORS® with active properties in subdivision average price $556,886.67 highest $900,000.00. Property types may include Attached homes, affordable Detached Homes, Luxury Homes plus Condos, Townhomes, Townhouses, Rowhouses, For Sale By Owner, Lake Homes including any Bank owned Foreclosures. Research Kingsland real estate information, real estate statistics, reviews, homes for sale, Luxury homes, condos, maps, townhomes and local REALTORS®. Find today's Kingsland housing market statistics, past sales history, dates and prices, public schools explore community information parks and daily breaking news. The market is always changing, you need Top rated real estate agents experts ready to answer your questions about attached, detached homes, land, neighborhoods, Transit Schedules, schools, parks, events and the newest listings for sale. Compare golf courses, Kingsland quadrant maps , Kingsland crime statistics zone maps, restaurants, shops, off leash dog parks and of course the people! IF buying or selling, you can expect expert advice, high quality service, straight forward communication plus attention to detail. Information on real estate & homes for sale, quick possessions, foreclosures, infills, bank owned, acreages, lake homes, new construction. Find Kingsland Home For Sale, compare Kingsland attached, detached, condos and single family homes. View property details, photos, video tours, floor plans and detailed descriptions. 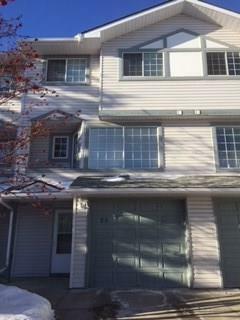 Kingsland is a residential community in South quadrant of Calgary with plenty of area parks, recreation and activities. View Kingsland schools by Map, by area, or profile details for a list of schools in this subdivision. Research Kingsland Public schools, Kingsland Catholic schools, nearby Kingsland French Immersion schools, transit schedules combined with excellent education opportunities available. 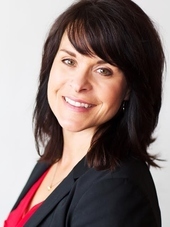 "Shelly Kramer - "we love you" - when other did struggle for months to sell our house you did approach subject with profesionalism, energy and smile - in two weeks you make job done! Our old house got new happy owners - we move to new place! THANK YOU!" "We moved from Ontario and were recommended Shelly. We initially made out of province contact with Shelly, to give her an idea of the logistics we were looking for and the budget we wanted to work within. Less then an hour later we had listings that met our criteria in our inbox. We met with Shelly to view listings the day after we arrived in Cochrane. She was very organized, had the info sheets for all of the listings printed for us, and had made arrangements for us to view all of the ones we had liked. Shelly was knowledgable on the different areas of Cochrane, and was honest as we viewed the listings. Shelly was prompt when we were ready to make an offer, and wasted no time getting in touch with the builder. When things didn't go as planned, Shelly didn't hesitate to help out and show us more properties. As first time home buyers, and being brand new to the area we needed someone who is organized because we needed to find something relatively quickly, honest because we were unfamiliar with the area, and helpful because we were new at home buying. Shelly went above and beyond to get us into a place we now call home. We will be recommending Shelly, and using her for our future home buying."